Calvin Klein is a global lifestyle brand that exemplifies bold, progressive ideals and a modern, and often minimal, aesthetic. 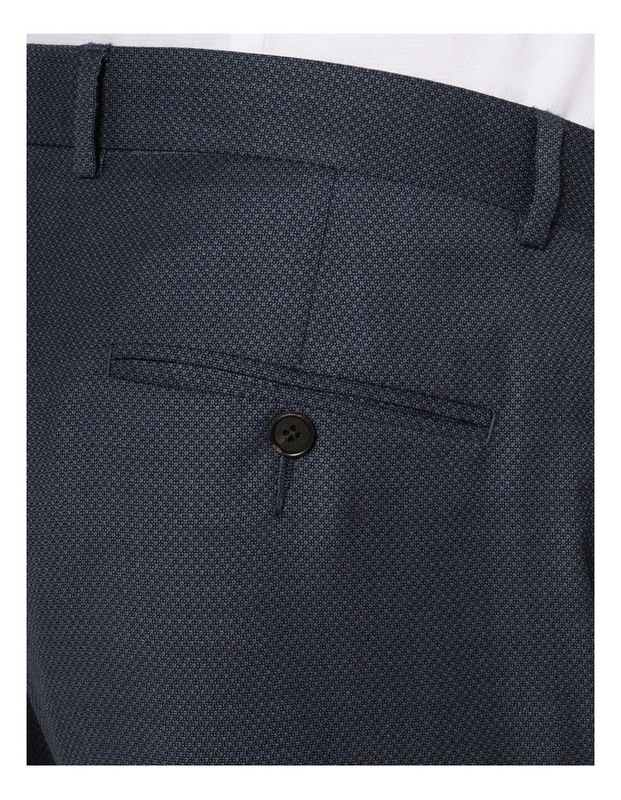 Calvin Klein suiting is made with high-quality materials by exceptional craftsmanship. 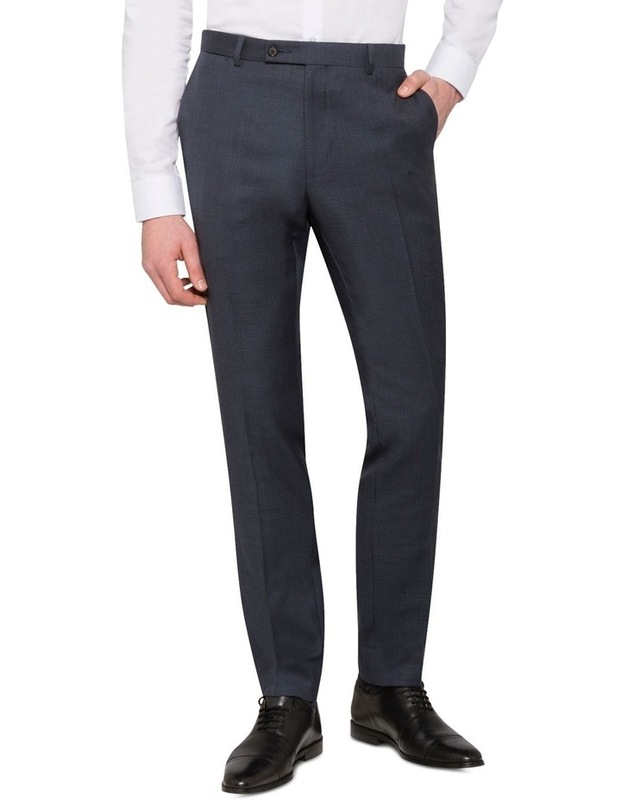 Stylish and elegant, this Calvin Klein Charcoal Dobby Suit Trouser is perfect for any business or formal occasion. 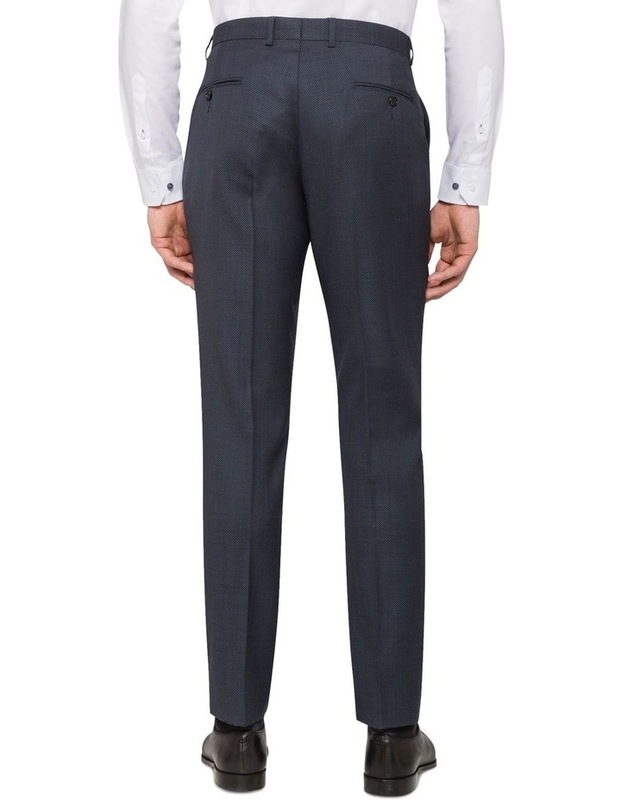 Impeccably tailored for an extreme slim fit, this 100% wool suit trouser features a flat front design, on seam pockets and narrow tapered leg. With streamlined structuring and contemporary details, you can transition seamlessly from day to night.